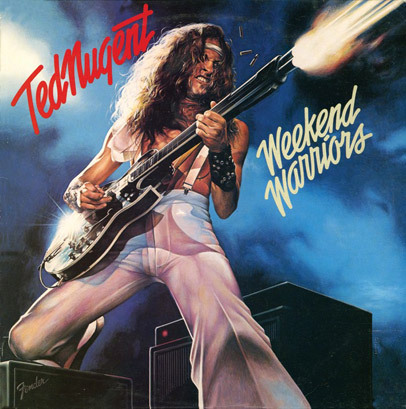 Back in the day Ted Nugent was a mainstay in my record collection (at least I didn’t say 8-Track!). I have always enjoyed seeing him pop-up on TV in recent years. However, his performance on CBS This Morning really makes you wonder. Posted on May 4, 2012, in Broadcasting, entertainment, news, Television and tagged cbs, entertainment, interview, jeff glor, media, news, ted nugent. Bookmark the permalink. Leave a comment.